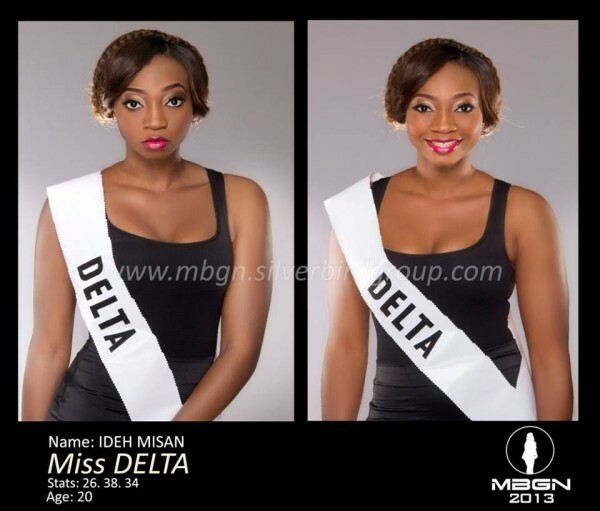 Who's The Fairest Of Them All! 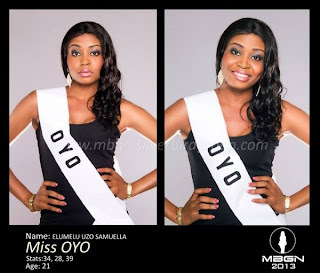 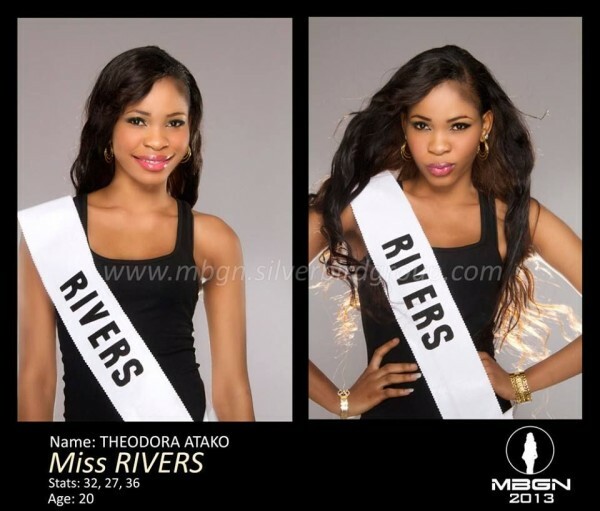 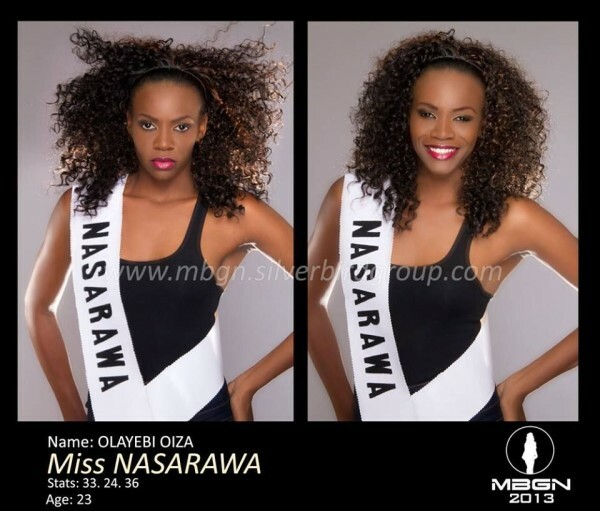 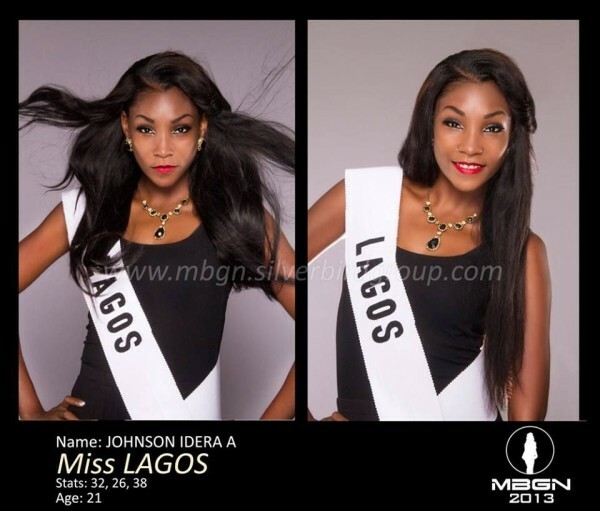 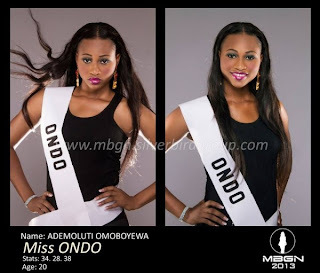 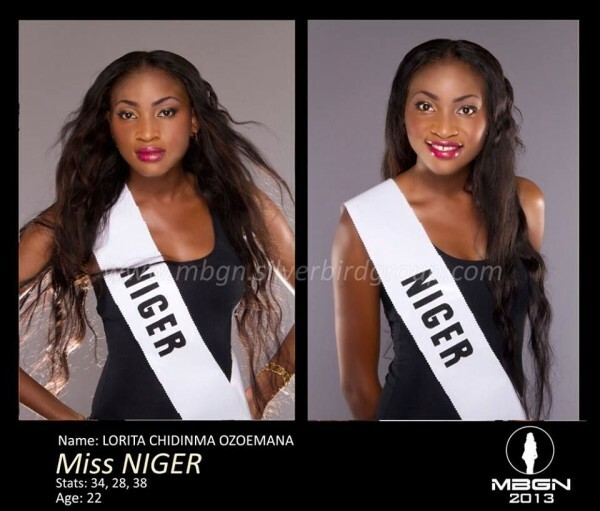 Meet Your 34 Gorgeous Most Beautiful Girl In Nigeria 2013 Contestants . 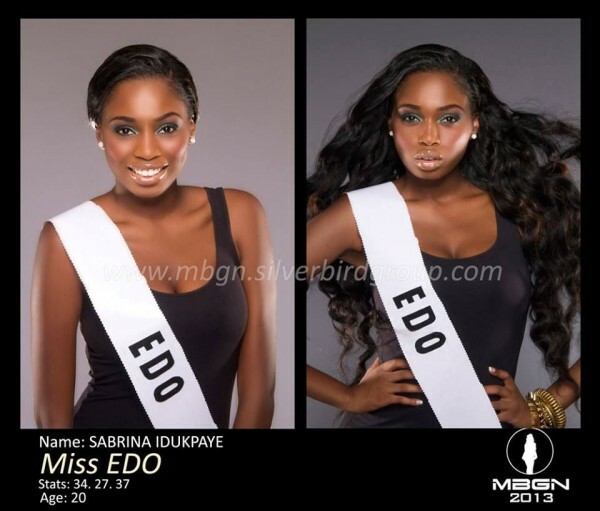 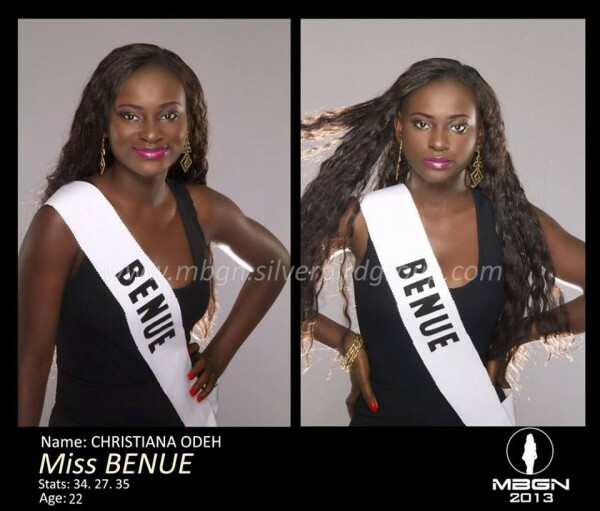 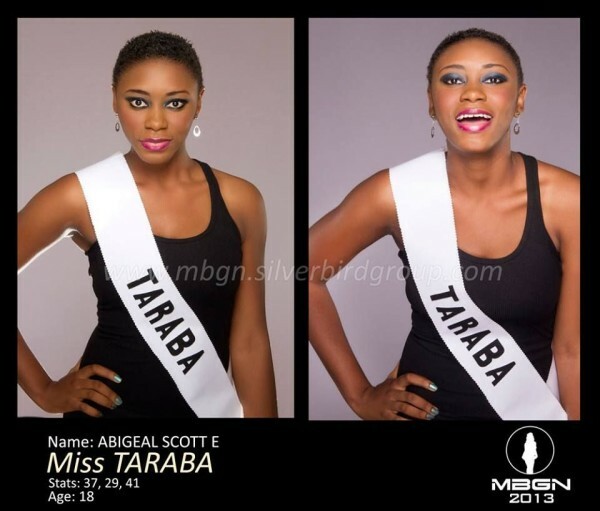 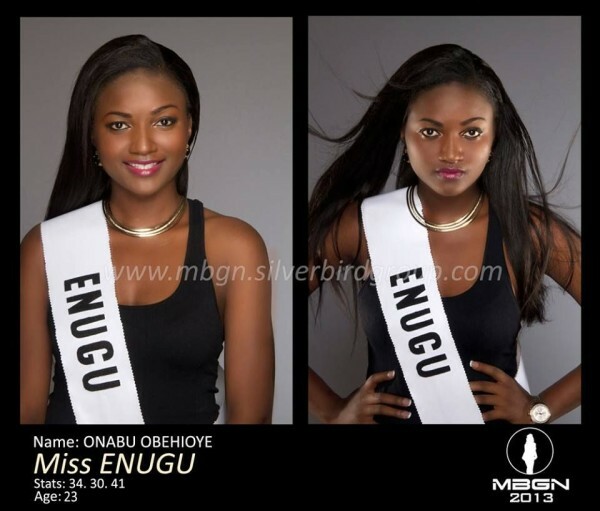 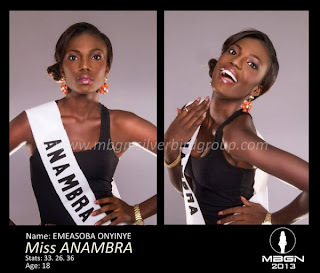 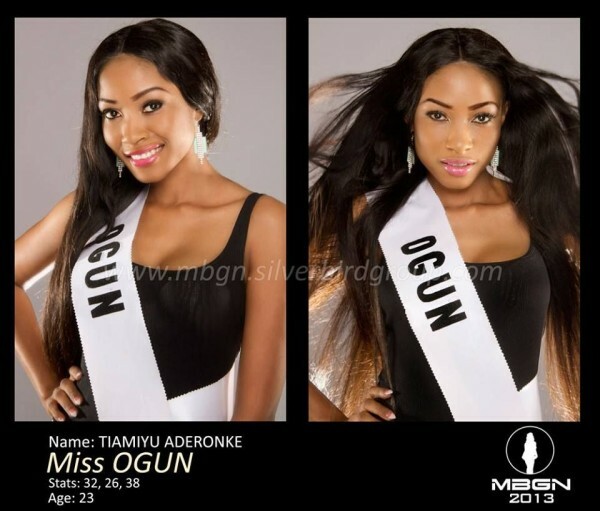 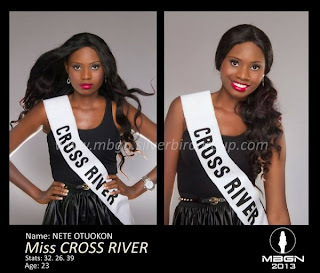 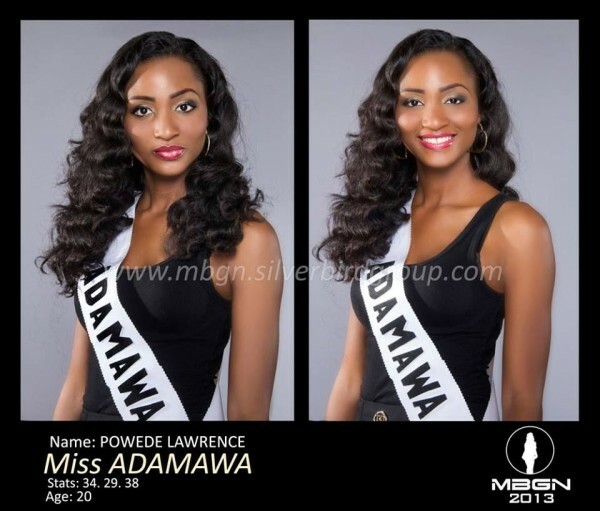 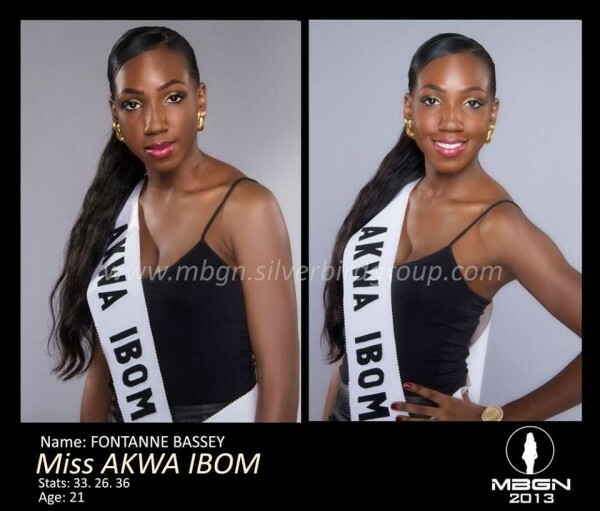 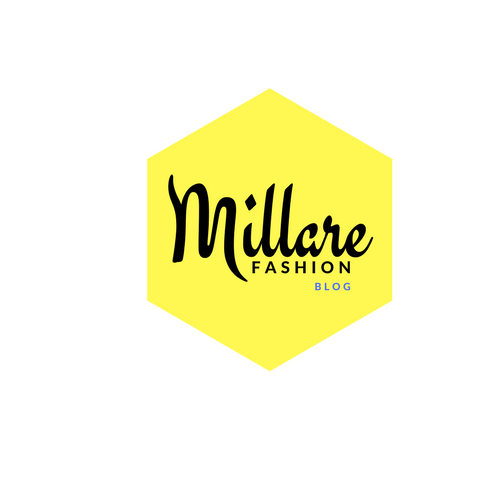 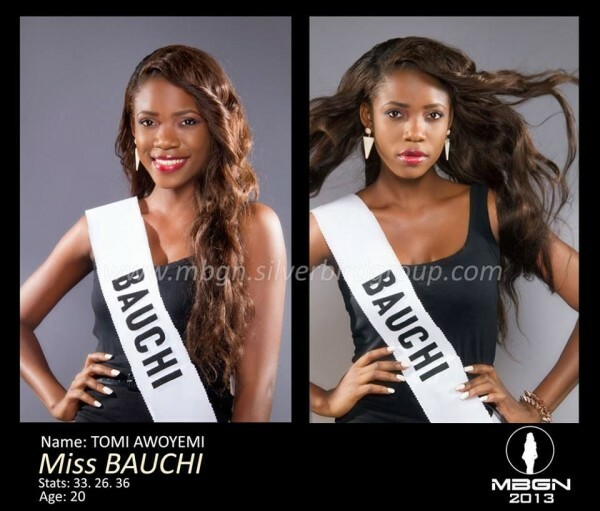 MBGN 2013. 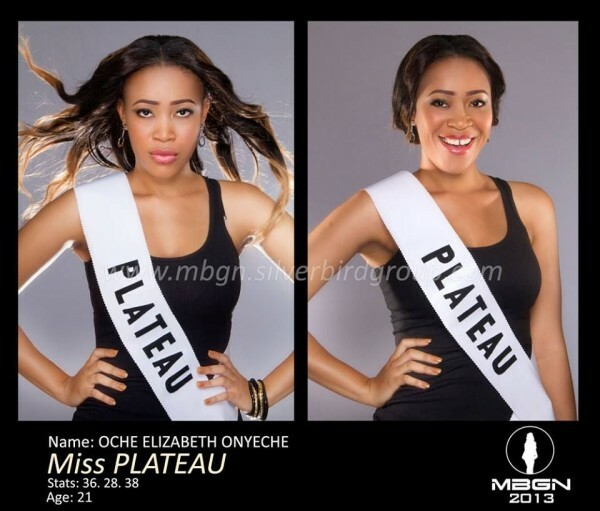 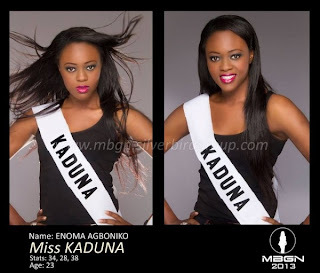 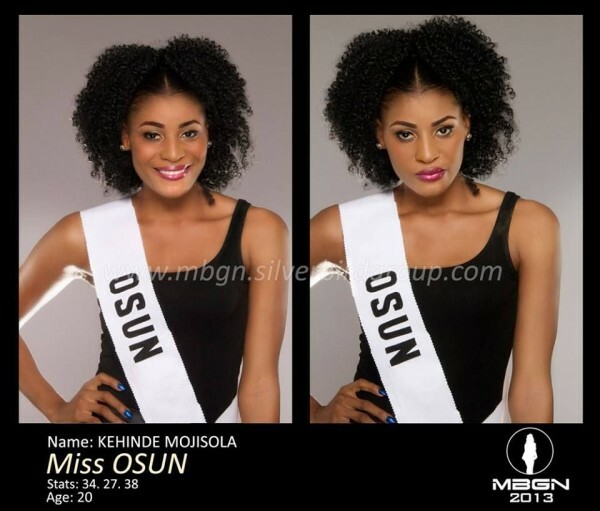 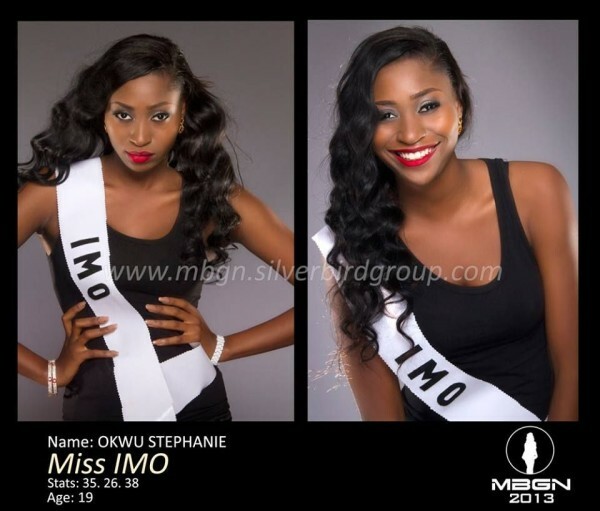 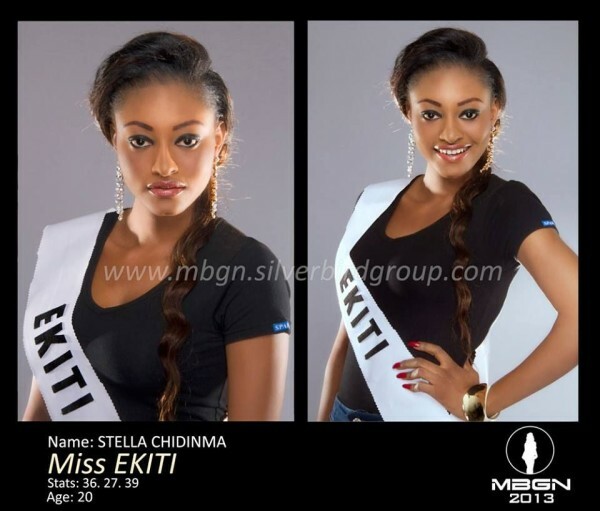 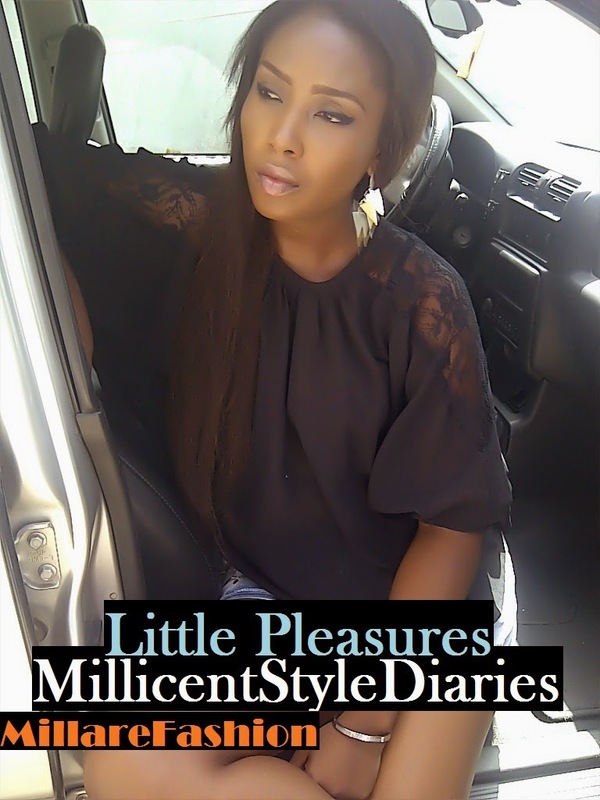 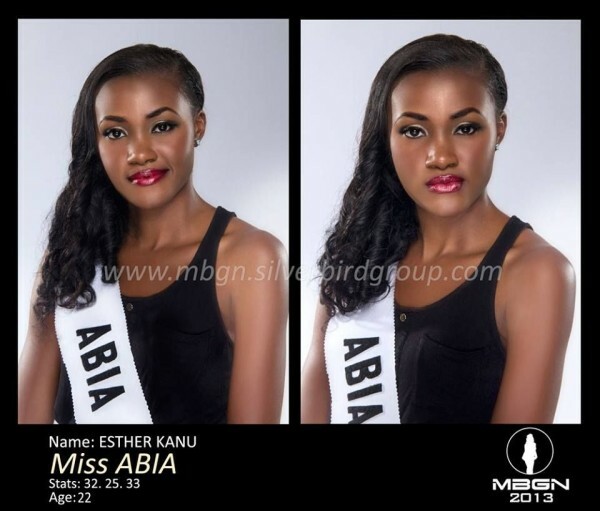 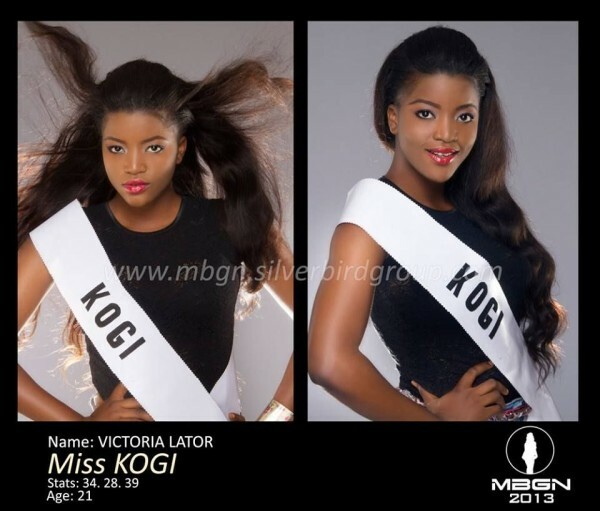 The final pick of the most beautiful girls in Nigeria for 2013 are finally here! 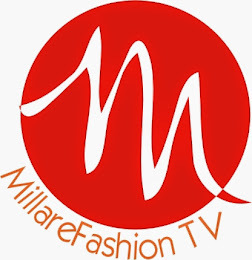 from the looks of the pictures, it's certainly going to be fierce competition as all 34 gorgeous ladies from different states in Nigeria, vying for the coveted crown for the 26th edition of the competition are soooooo beautiful. 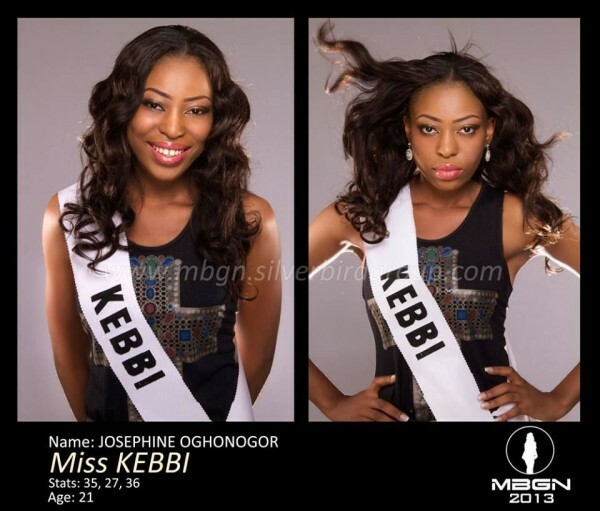 I dont envy the jufges one bit for it's going to be one tough call to pick the fairest of them all. 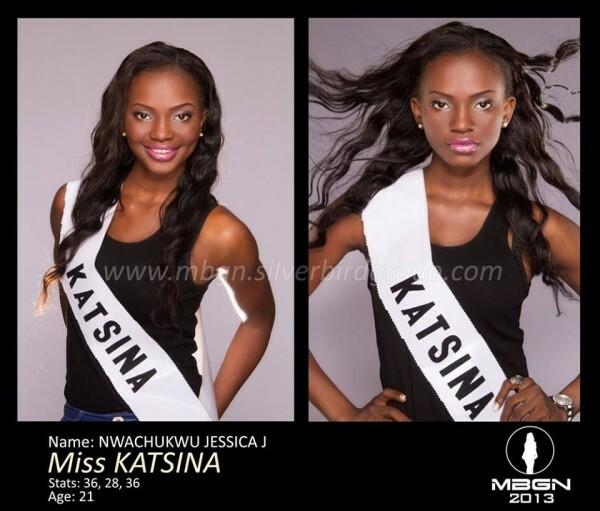 Only one of these girls will take the crown from last year’s winner Isabella Ayuk at the grand finale billed to take place on Saturday 20th July 2013 in Bayelsa.